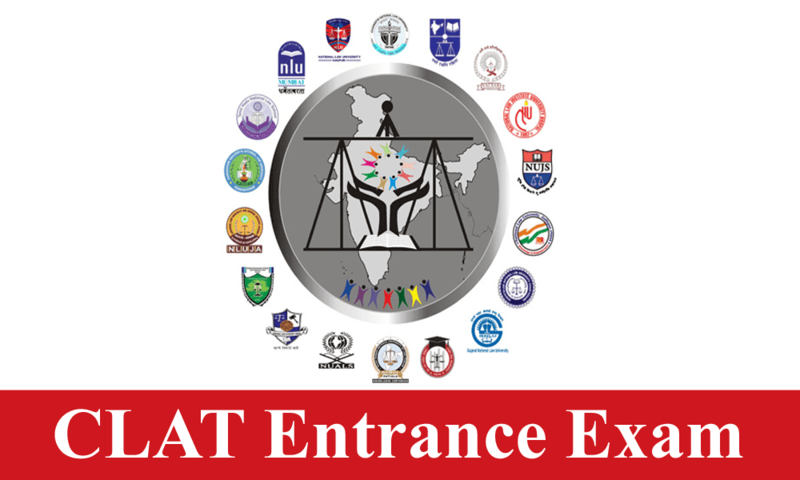 CLAT 2018 is going to be conducted in the month of May 2018 for providing admission to various undergraduate programmes offered by numerous law colleges across the country. Here in this post, we have addressed the most confused question on the mode of preparation. Every aspiring candidate is confused on the strategy to prepare for CLAT 2018, either self study or Crash Course??. Let's read further to understand the differene between self study or crash course preparation. 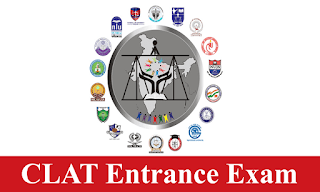 CLAT exam is not a tough nut to crack because the statistics say that every 1 in 10 students gets selected so dedicated study of even one month is enough for you to be part of the squad which clears the exam. But this one month is crucial and you will need at least 8 hours of regular study every day. It can be more than 8 hours too but I reiterate that 8 hours is the minimum. Same goes for those who are studying for 2 months. For those who are preparing for one whole year it's probably okay to start with 2 hours daily and increase it to 4 hours then 6 hours and then 8 hours daily as time for the exam approaches. Self-study means that you have to be self-disciplined and diligent and put in the requisite number of hours along with solving past year papers and finding the answer to the doubts by yourself. Although self study is very much an option but I am strictly in favor of a crash course. The reason is simple. Your preparation starts when you look at the syllabus but there is no concrete syllabus for CLAT so right at the start comes the need of a mentor. The coaching institutes arrive at a syllabus keeping in mind the trend of all past year papers from last ten years. So, after joining an institute you know the syllabus. That is step one. The second step is finding out the CLAT exam pattern and the breakage of marks for each section. This information is already in the public domain and you do not really need a coaching institute to tell you the same. The third step is making a daily schedule or routine. Like we discussed above your schedule should be such that you get 8 hours of study and that too without any external distractions. That is if you are studying on your own but if you join an institute then they will make you attend 5 hours of classes for 6 days and expect you to self study after that for 2 hours. The fourth step is a weekly test. Even for this you will need to be under the tutelage of a good coaching institute. This step is important because you get to know where you stand as far as competition is concerned. Those who have been doing self study can also opt for a good test series alone. The fifth step is past year papers. Even this can be managed sitting at home but after you have purchased a book containing all papers. Even coaching institutes will follow this step. The next important step is solving doubts. Although you can find all the answers but you'll spend way longer doing this on your own as compared to if you had a mentor. Last of all you'll save plenty of time if someone was there helping you during the application process so the need of a mentor arises again. I would like to conclude with telling you about the books you will need if you are studying by yourself. This is as far as self study is concerned and the good news for those who join a coaching institute is that the coaching institute's material would be sufficient. Even those who want to self study can order this material. On the parting note I would say that one must remember that the exam is time bound and there is negative marking so prepare accordingly. My vote is in favor of a crash course. Get the solution of biggest confusion on mode of preparation for CLAT 2018 here with the detailed analysis.